Javacript is bigger and better and ever, you can use it to build almost anything across almost any platform. But what if you could you a single code base for every platform on every device. Yes it is possible and you can use ionic for you and logic across all your platforms. Electron is a framework for building desktop applications. 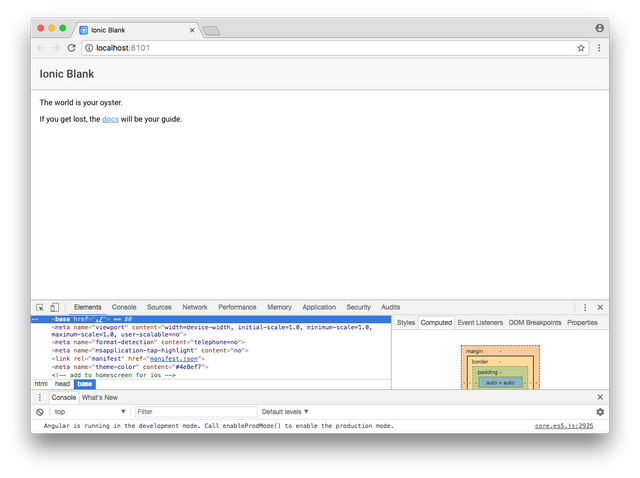 It is build based on chromium and gives a variety of native api's that help you do alot of relevant native stuff. To read more about it, you could simply follow this link as it is already well documented. On the other hand, i would be showing you how to combine ionic with electron. These are two independent platforms but can be used together to prevent having to build the same app from the start all over again. Getting started can be quite confusing and as more releases become available the simple google search doesn't give you the right way to go about it. Electron has a basic project structure, which only needs three essential files. But ionic has a rather different file structure. This is the structure of a typical ionic 4 application. Note however that this will work for an ionic 3 project. If you have any problems however you can leave a comment below. When you build an ionic app it compiles your code into a www folder which i like to call the main soup. All we have to do when using it with electron is open a browser window with the native electron api and load the www folder into this window. Easy as pie. Next thing would be simply to create a main.js file like the one shown in our electron directory and help make it identifiable from our package.json. Add this to your package.json after making the main.js file. And then we can run this application by building from ionic and then running electron. Add this to your scripts so you can do this from your command-line. This is one of the major concepts you need to understand to successfully build an electron application. The application runs with multiple processes based on function. Chromium is built this way so that if one window of an application crashes, it does not destroy the whole application. Some apis can be called from the main process, while others can be called from renderer processes. For a full list click Here. 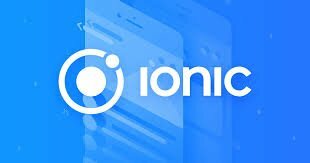 Ionic runs in a renderer process. Meaning that you cannot make main process calls through ionic. You would need to use ipc to send a message to the main process to make that call. To send this messages appriopriately, there is an awesome angular module called Ngx-Electron-Module. This is what we would use to make the api calls. Thanks for reading, Hope you found it helpful. We suggest you put more images of the results than you are explaining. Images help make the tutorial more enjoyable to read. The comments in the code were fine, but you need to explain in more detail about the code section that you put in your tutorial. Hi. I am part of this project to increase the number of Steem minnows (over 500 SP). You are pretty close and I wonder if you would like some support to get there. We just ask that you do a post committing to powering up and sticking with Steem using the tag #TenKMinnows. If you are interested then please reply to this.